Q – Are Pit Bulls ideal family dogs? A – Yes, they are wonderful family and companion dogs! Like many other breeds, they still need love, guidance and enrichment (exercise, ‘brain games’, dog sports etc.). Pit Bulls are known for their intelligence and loyalty. They are also used in a variety of helping functions in society – including police dogs, search dogs, therapy dogs, and farm dogs. They should not be tethered outside and parents should never allow children to ‘ride’ or stand on them. Think of them as your family member, but with fur! 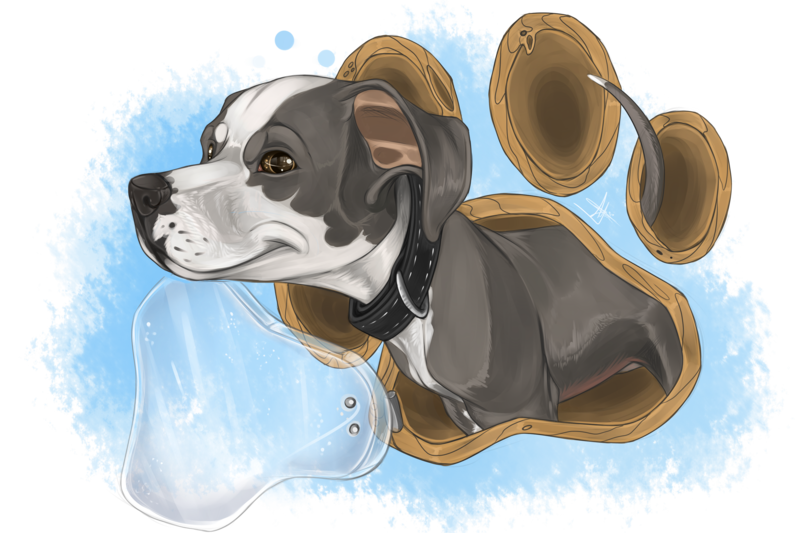 Q – Are Pit Bulls High Maintenance? No. Regular brushing of their teeth with a bristle brush and rubbing down with a chamois will keep the coat shiny and clean. Baths only when necessary. Pit Bulls needs a substantial amount of vigorous exercise, such as running along side a bicycle, or playing fetch – many also love swimming! Q – Do Pit Bulls Have Locking Jaws? A – No, this is a myth. The jaws of the Pit Bull are functionally the same as the jaws of any other breed and this has been proven via expert examination.